heather & olive: formula x.
I love getting manicures as much as the next girl, but spending $10-$20 a week adds up fast. I've been trying to be better about doing it myself, but I usually end up with nails that look like they were painted by a 4-year-old. 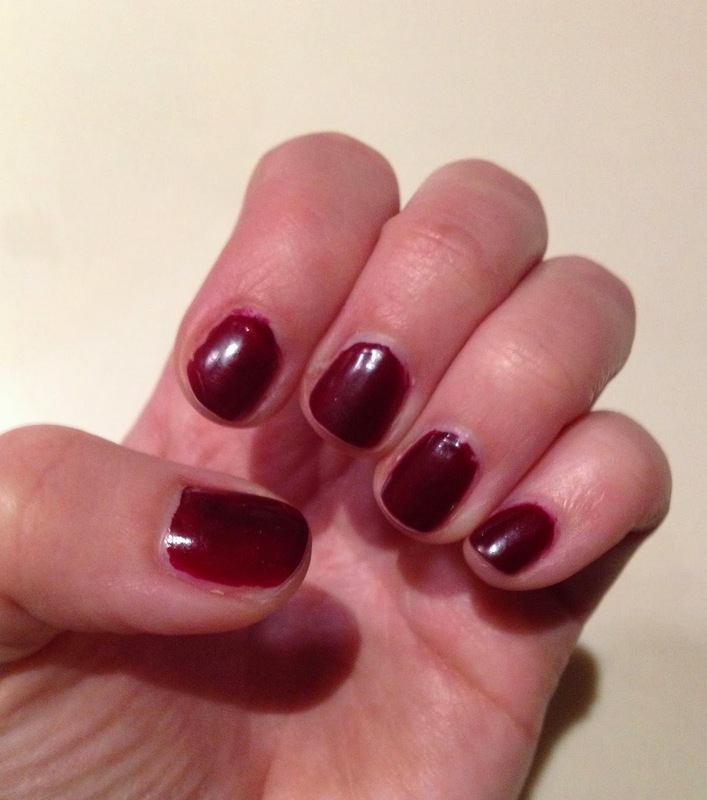 To add insult to injury, they're usually chipped and looking gross(er) within 3 days. So when I heard rave reviews about Sephora's Formula X, I figured I'd give it a whirl. Not too shabby! I would say this is the longest lasting manicure I've done myself (and I even trimmed my nails this weekend--I was sure that would mean chip city). 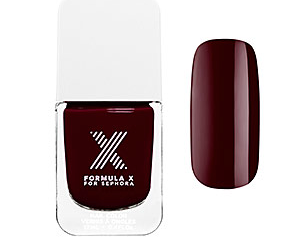 I'm definitely going to add some more colors to my collection--I'm a Formula X convert. 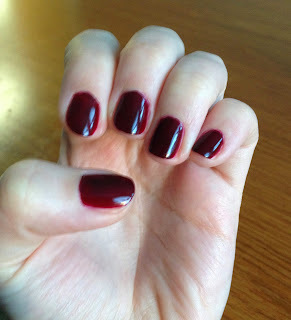 I haven't tried this polish yet, so I'm super happy to see a review for it! I didn't realize they had a "system" but it seems to do a pretty decent job. I may pick up the whole thing next time I run out of base/top coat. I picked all my gel nail polish off last night except I can't get it off my thumbs. I am hiding my hands today... I may get this. I hate the feeling that you need to go and how nice would it be to do a quick touch up at home.